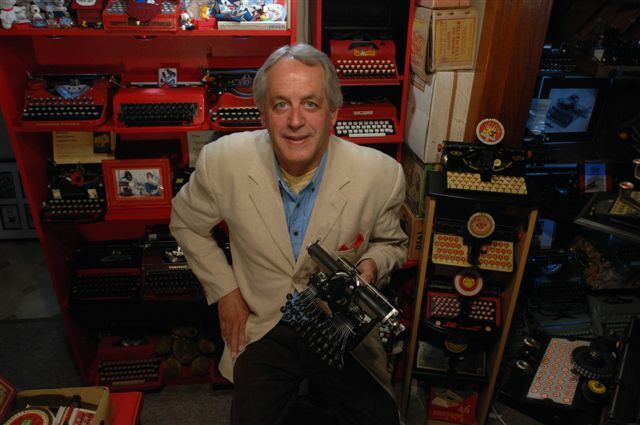 oz.Typewriter: Farjeon first Writer-Journalist to 'Master' Typewriter? Farjeon first Writer-Journalist to 'Master' Typewriter? In the early northern autumn of 1874, Mark Twain (Samuel Langhorne Clemens) joined an exclusive club - becoming a member of that dissipate, impulsive group of 400 people who forked out $125 to purchase a Sholes & Glidden typewriter between July (when it was launched on the market) and December of that year. Twain bought his in Boston and on December 9 of that year used it in Hartford, Connecticut, to write a letter to his brother, Orion Clemens, in Keokuk, Iowa. From all reports, Twain didn't get much, if any, personal use out of it beyond that time. Like Twain, British journalist and author Benjamin Leopold Farjeon was exuberant, impetuous, extravagant and generous. Like Twain, he also had an extensive background in the printing industry, notably in New Zealand and Australia. According to newspaper reports from London reaching New Zealand in January 1878, this was the main reason why Farjeon had become the first writer, at least in Britain, to "master" the typewriter. That he had mastered the machine presumably put him one step ahead of Twain, in this regard alone, on the other side of the Atlantic. The evidence very much suggests Farjeon was indeed the master of the typewriter. 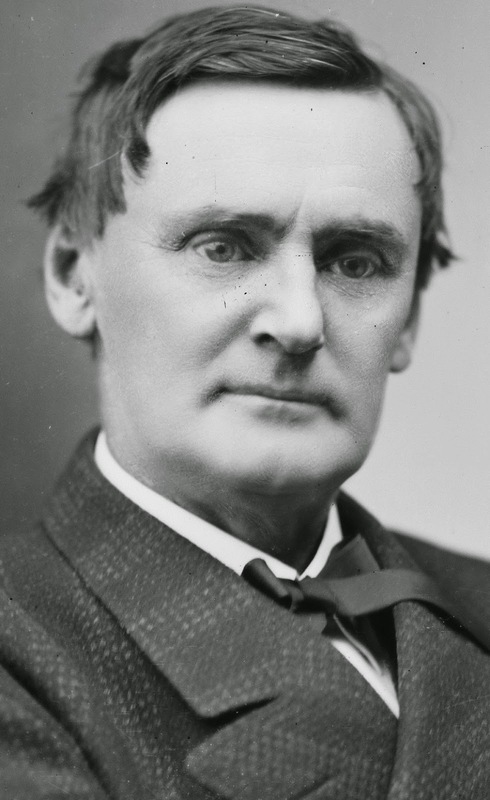 Literary historians have noted his massive output (almost 60 novels) in the 35 years after he returned to England from New Zealand in 1868, saying he wrote with "unceasing toil". But they fail to attribute this to his use of the typewriter, which unquestionably allowed him to write - without the aid of transcribers - more legible typescripts, and more often, than his contemporaries. 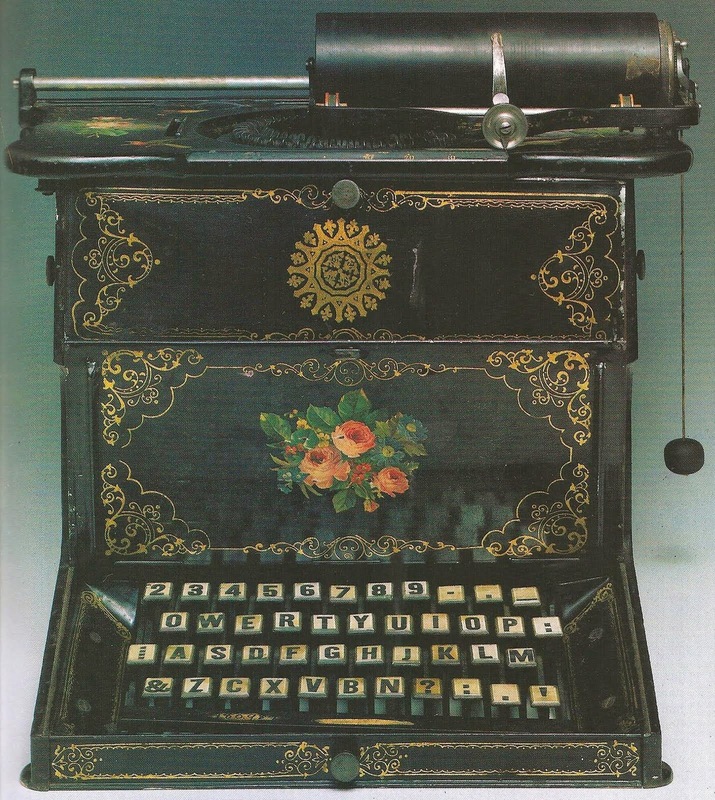 Given the timing of the early 1878 London reports, following a dinner given by journalists for the war correspondent Archibald Forbes in mid-December 1877, we might assume the typewriter which Farjeon had mastered was the Sholes & Glidden Model 2, introduced at the end of 1875. Farjeon's copy was typed all in capital letters, and the Remington No 2, which introduced the shift device and lower case letters, didn't appear until later in 1878. 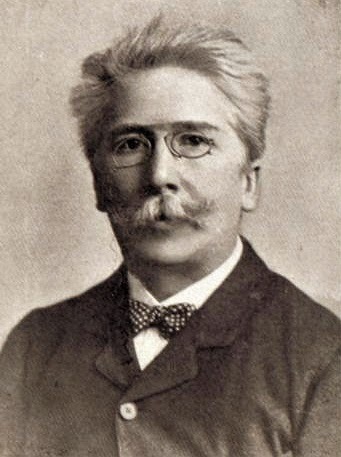 Farjeon was born on May 12, 1838, in London. He was raised in Whitechapel and educated at a private Jewish school until he was 14. His first job was as a printer's devil on the Nonconformist, a Christian newspaper, where he became a skilled compositor. After a breach with his father over religious matters, an uncle bought him a steerage passage and he left England in 1854, aged 16, for the goldfields of Victoria, Australia, arriving practically penniless in Melbourne on the Ocean Wave. 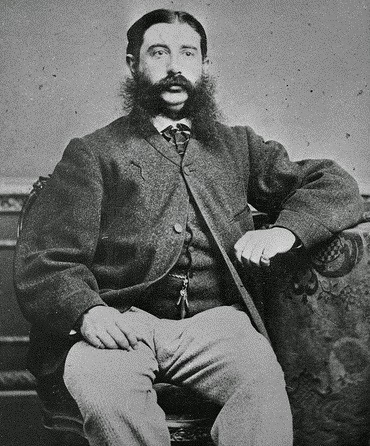 Farjeon spent a month working as an accountant in Melbourne, then set out for the goldfields, moving from camp to camp and starting newspapers at each one. Farjeon was appointed the Times's business manager and also acted as sub-editor, contributor and frequently compositor. In November 1864 Cutten terminated his partnership with Vogel, who took on Farjeon as his partner instead. In March 1866 Farjeon and Vogel sold the Times on condition they were kept on as manager and editor respectively. 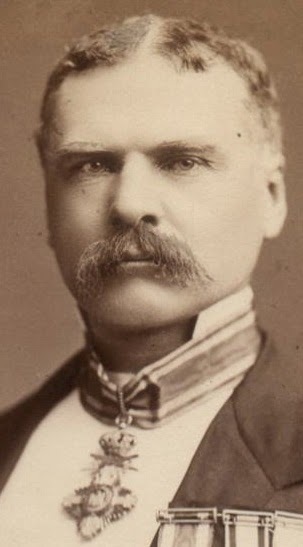 Farjeon's literary career flourished in Dunedin and among his early works was one of his best known, Grif: A Story of Colonial Life (1866) - 17 editions to 1898 - which was set on the Australia goldfields. It was originally simultaneously composed and set up in type by Farjeon in the Times office. 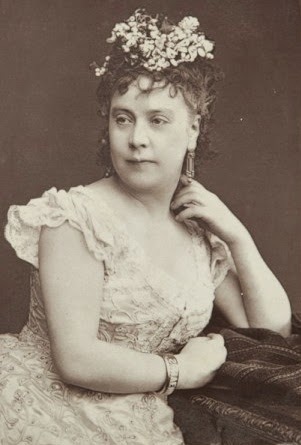 He also wrote plays and burlesques, in which the leading parts were taken by London-born actress and singer Julia Matthews (1842-76), who subsequently won a reputation back in her native country and in the US (she died in St Louis). (See here and here.) 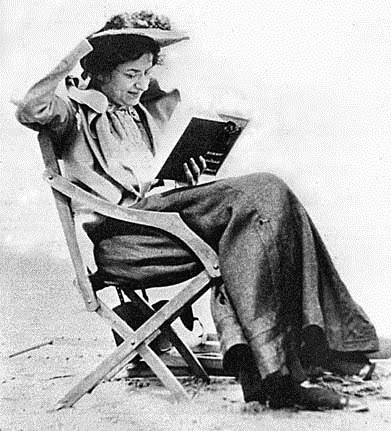 Farjeon was not alone in being infatuated by her. Explorer Robert O'Hara Burke proposed to her, and she was played in movies about Burke and Wills by Greta Scacchi and Nicole Kidman. 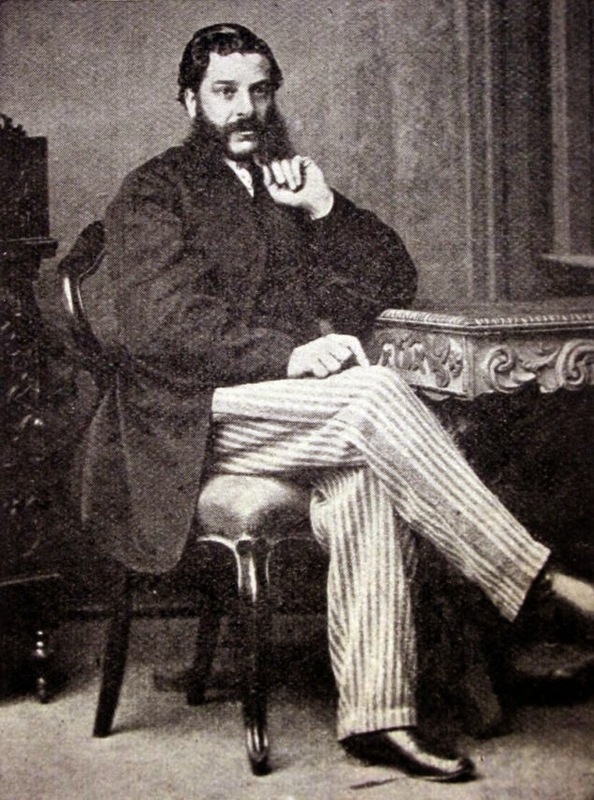 Farjeon left New Zealand for England in December 1867. He had dedicated a novel, Shadows on the Snow, to Charles Dickens and sent Dickens a copy in the vain hope Dickens would publish it in his weekly periodical, All the Year Round. On the basis of Dickens's mildly encouraging reply, Farjeon threw up a burgeoning career in Dunedin and returned to London through New York, where he declined the offer by Gordon Bennett of an engagement on the Herald. Farjeon adopted a literary lifestyle with enthusiasm, living in the Adelphi Theatre, buying himself a Sholes & Glidden and becoming widely known as a prolific and popular author. In June 1877, Farjeon married Margaret Jane "Maggie" Jefferson, daughter of American actor Joseph Jefferson. The couple's four children all enjoyed considerable success in the arts: super prolific writer, journalist and playwright Joseph Jefferson Farjeon (1883-1955), author of children's stories and plays, poetry, biography, history and satire Eleanor Farjeon (1881-1965), Herbert Farjeon (1887-1945), a major figure in the British theatre from 1910, and New Jersey-born composer Harry Farjeon (1878-1948). 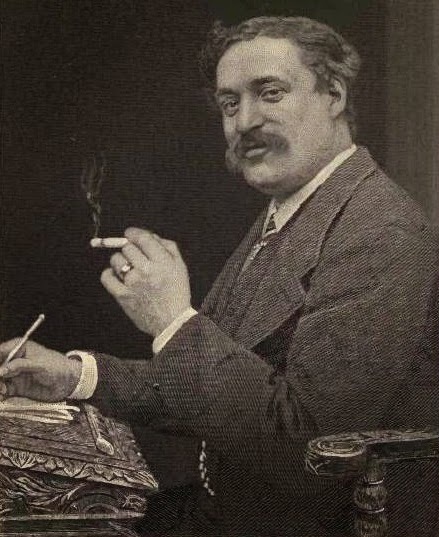 Farjeon died at his house in Belsize Park, Hampstead, on July 23, 1903, aged 65. Apart from war correspondent Archibald Forbes (1838-1900), the other British journalists mentioned in the clipping above - the ones who couldn't "master" a typewriter - were Sir Henry William Lucy (1842-1924) and Edmund Hodgson Yates (1831-1894).